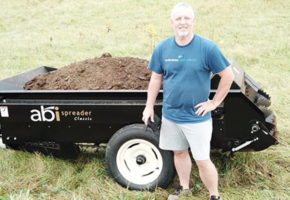 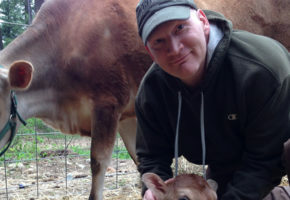 After serving in the Army, including deployments in support of OEF and OIF, Evan Premer says that “agriculture has been a big help in keeping [him] grounded” and that it is “gratifying to be able to work with [his] hands”. 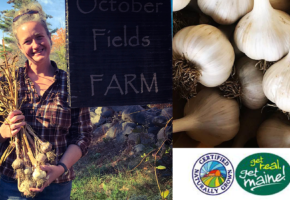 Growing up his family had small gardens and ranches, ingraining the farming culture into Evan’s family tree. 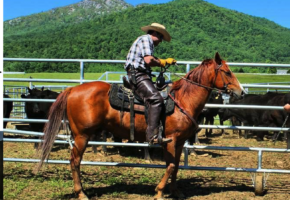 Evan is a hard-working, well-spoken man who is proud of his accomplishments. 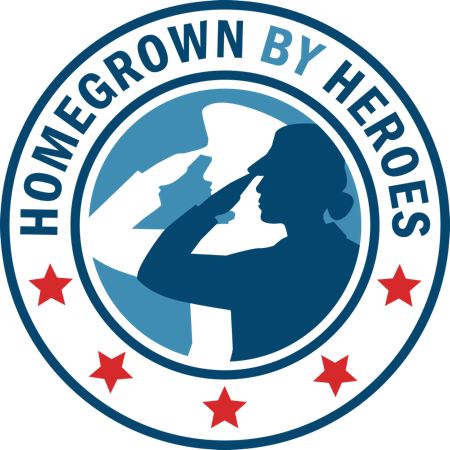 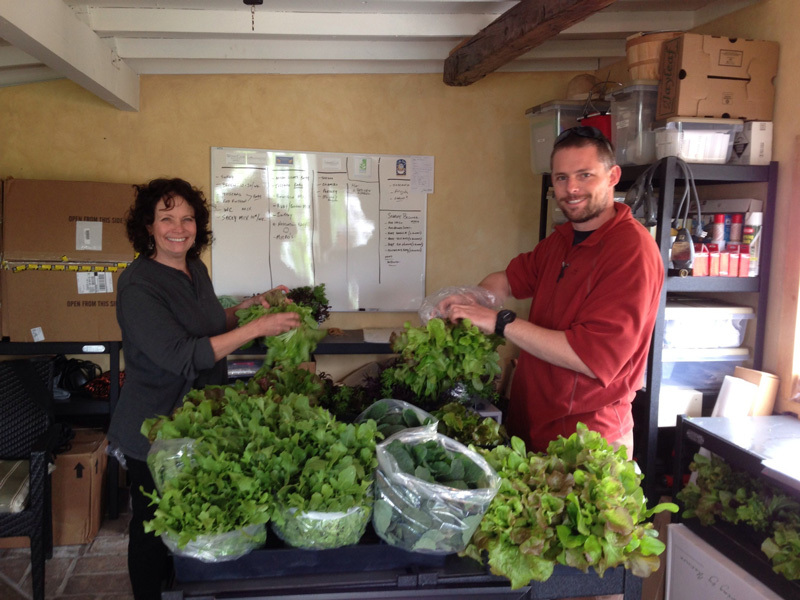 After his military service, Evan trained at Circle Fresh Farms, to learn the ins and outs of hydroponic greenhouse production. 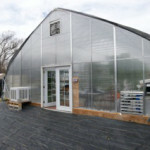 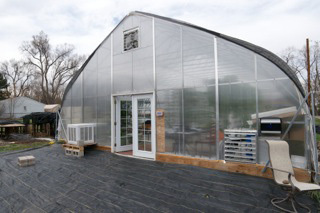 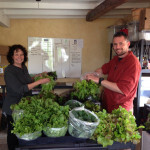 Evan has now set out to build his own business: Aero Farm Co. Aero Farm Co will grow micro greens, baby greens, and culinary herbs for local restaurants, as well as Shamrock Foods (a Rocky Mountain distributor). 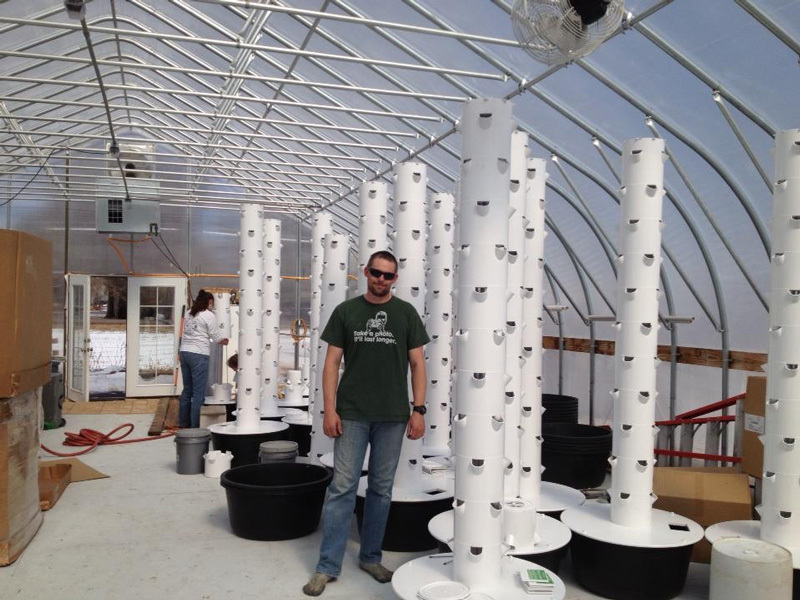 Evan grows his micro greens in a specialized hydroponic rack system. 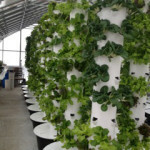 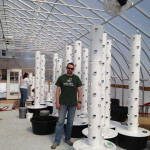 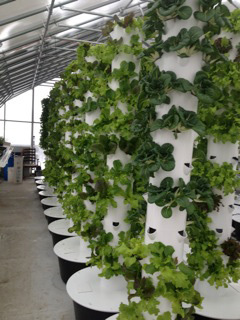 Evan plans to pilot a new aeroponic tower growing system for his baby greens and culinary herbs.